Wow! He's your brother! That's so good! I haven't watched his film yet, but I am excited to! I think he's going to be great! Even otherwise, he is a GREAT person. theres not a lot of information on the net about nakuul mehta...well at least not easily found...why dont u put up a biography or something?? Thanks for writing, Anyia. Please keep checking back coz when the need arises I am sure we will be able to put up info about him in the near future in form of a website or blog. 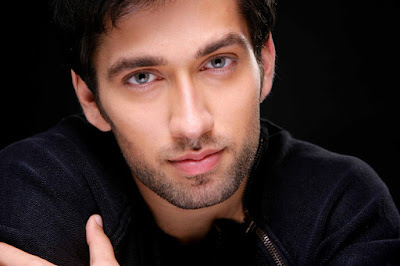 i love nakuul mehta. he is very cute!